Julie is not following anyone. I'm a healthcare VC at Canaan Partners and lead early stage pharmaceutical, biotech and digital health investments. Julie Papanek is a healthcare VC at Canaan Partners who brings operational experience from biotechnology and digital health. Prior to Canaan, Julie worked at Genentech in a variety of positions spanning marketing, development, and business development. Julie holds an MBA from Stanford’s Graduate School of Business and earned an MPhil from Cambridge University in BioScience Enterprise and a B.S. from Yale University in Molecular Biophysics and Biochemistry. 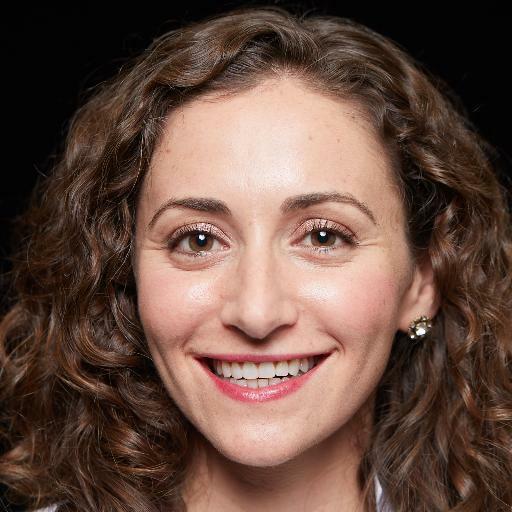 She is a director at Protagonist Therapeutics and played an active role in Canaan's previous investments in CytomX, Labrys, Glooko, Chrono, Truveris, Aldea Pharmaceuticals, Cellular Research and Dermira. Within the life sciences, Julie is focused on pre-clinical and early clincial biopharmaceutical companies pursuing novel platforms or biology. Within digital health, Julie has a particular interest in tech companies creating products for the life science sector, consumer affordability, revenue cycle management, and b2b financial products. Julie became a competition judge for the Vator Splash Health, Wellness & Wearables 2017 competition. Julie was mentioned in a VatorNews article "Lighthouse - Vator Splash Health 2016 Winner"
Julie was mentioned in a VatorNews article "DocDelta - Vator Splash Health Class of 2016"
Julie was mentioned in a VatorNews article "Lab Sensor Solutions - Vator Splash Health Class of 2016"
Julie was mentioned in a VatorNews article "Glooko, Propeller Health, Enlitic on telemedicine trends"
Julie was mentioned in a VatorNews article "Why direct-to-consumer models are hard in healthcare"
Julie filled out investment critera.